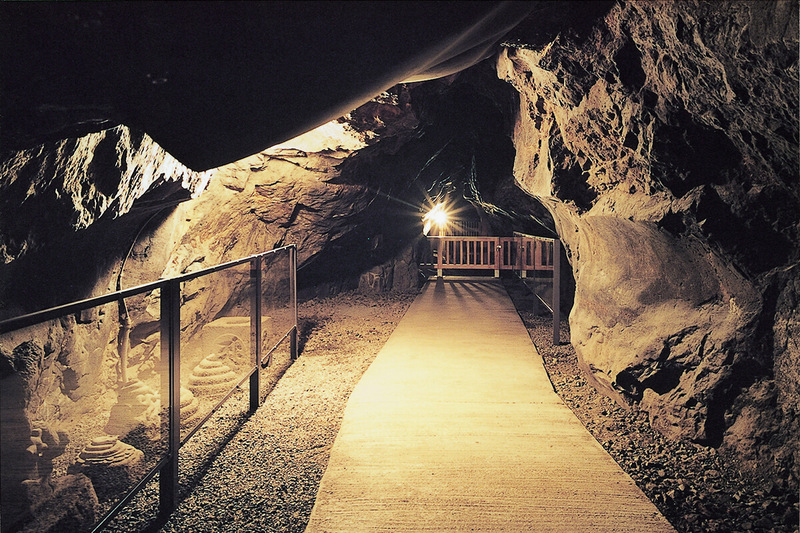 We have informed you before that Eoshima Iwaya Cave is closed until Apr. 10(Wed.), 2019 due to permanent repair, and it will be closed continuously until Apr. 26(Thu), 2019 considering the process of construction. We apologize for your inconvenience and thank you for your understanding. The construction term might be shortened according to progress. From Apr. 27(Fri.) to May 06(Mon. : Japanese substitute holiday), 2019, you can visit both Cave 1 and Cave 2 at Enoshima Iwaya! 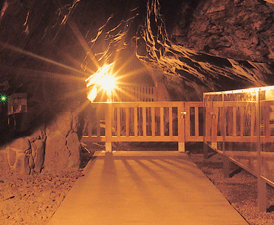 In this term Enoshima Iwaya Cave will open at 8:00 A.M., 1 hour earlier than usual for early visitors of Enoshima! And final admission time is 18:00. Because congestion is expected, candle lending service may be canceled in this term. And from May 07, 2019, Enoshima Iwaya Cave may be closed again completely or partially because construction will be resumed. We inform you its detail on this page when decided. *This construction is for the typhoon damage in 2017. 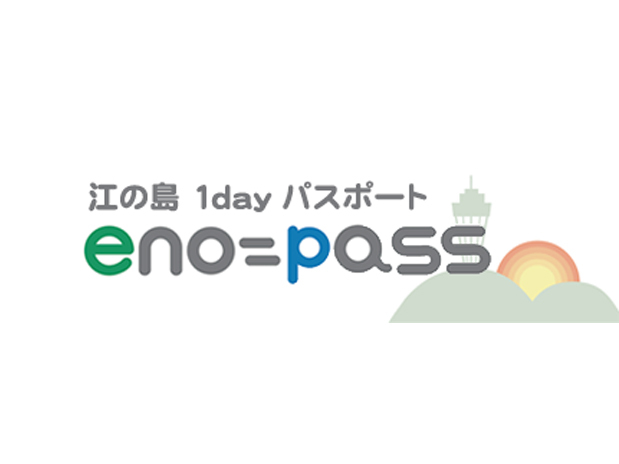 Enoshima Iwaya Cave will be closed between Mar. 25, 2019 and Apr. 10, 2019, due to permanent repair construction. The construction term might be shortened or extended due to weather condition, progress of the construction, etc. Please check new information before you visit us. We will inform you as soon as it is decided on this page. We apologize for in your inconvenience and thank you for understanding. Enoshima Iwaya Cave was created by centuries of wave erosion, places at the most southern part of Enoshima Island. We are now under construction for the typhoon damage in 2017. Enoshima Iwaya Cave will be closed for the repair works temporarily. Please check the new information on this page before you visit us. 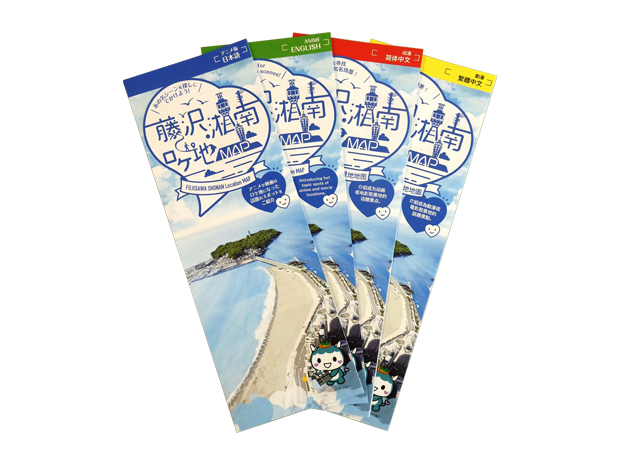 © Fujisawa City Tourist Association. All rights reserved.